They say "variety is the spice of life", right? 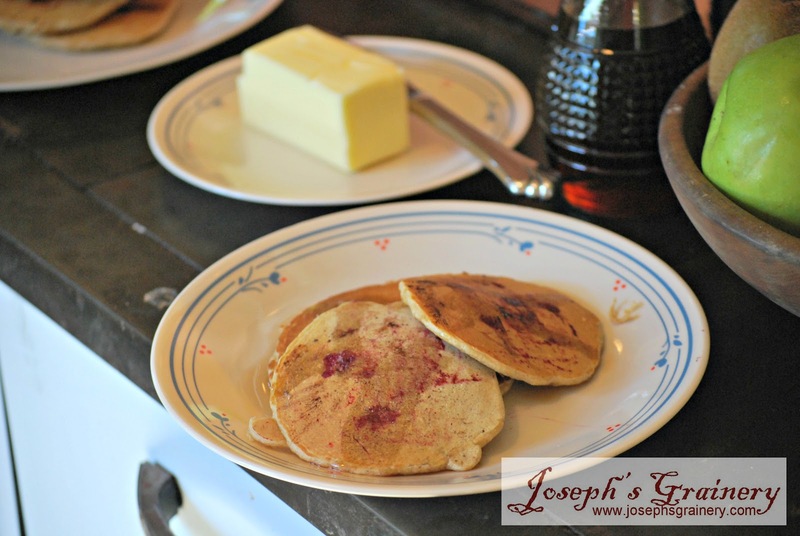 Well, we thought it would be fun to share with you some of our favorite recipes that use our popular Joseph's Grainery Multigrain Pancake Mix. 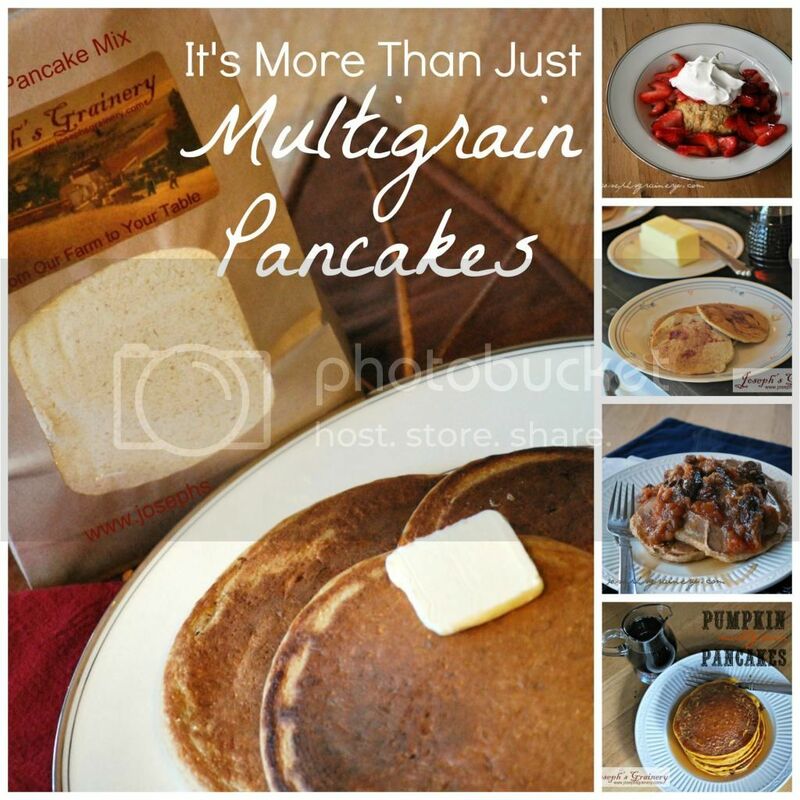 So let's get this pancake (and other recipes) party started! 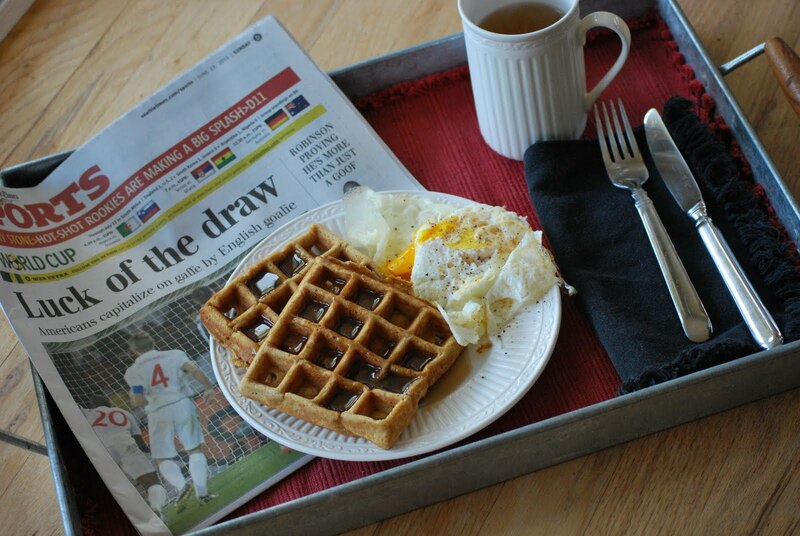 Multigrain Waffles - everyone loves waffles, don't they? 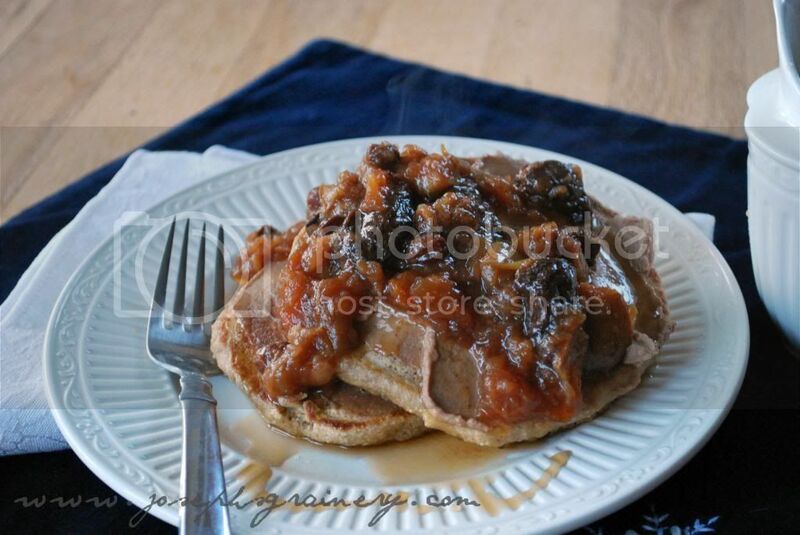 Multigrain Pancakes with Fruit Compote - add a fruity twist to your hearty pancakes. 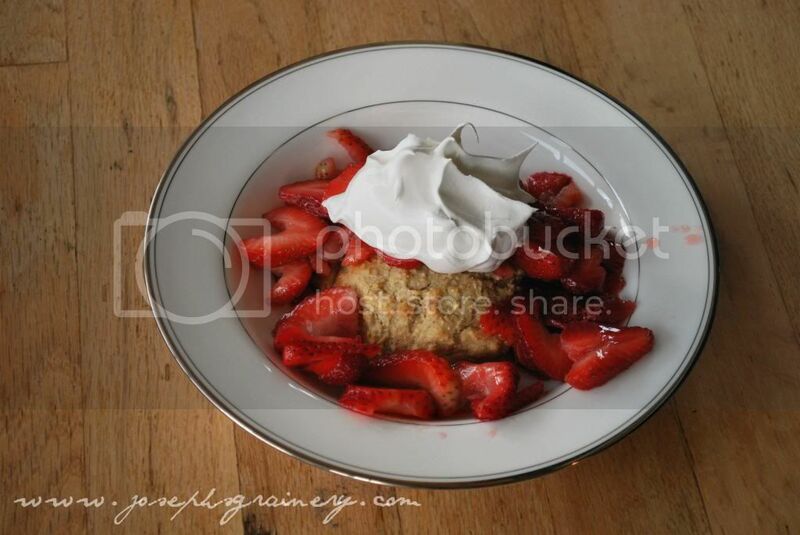 Strawberry Shortcake - made using multigrain pancake mix...yum! Huckleberry Multigrain Pancakes - if you're lucky enough to get these with fresh huckleberries, then you'll think you're in heaven. 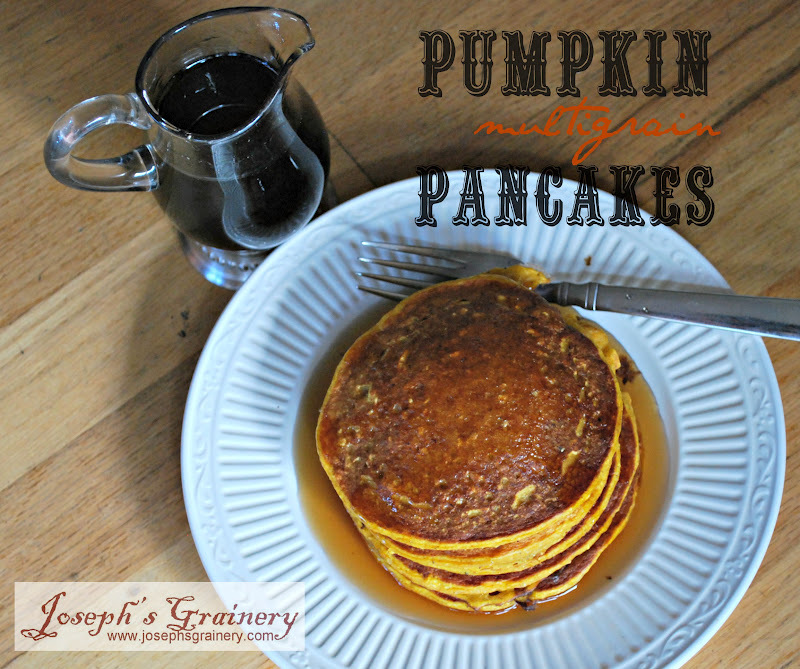 Pumpkin Multigrain Pancakes - a fun change up to the traditional pancake! 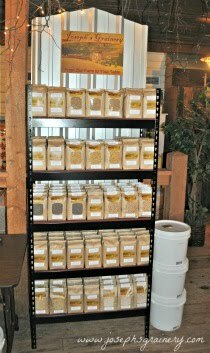 However you like your pancakes or waffles, we know you'll enjoy Joseph's Grainery Multigrain Pancake Mix...we'll even make it simple to order, just click on the photo below to add them to your shopping cart - or visit one of our great retailers.